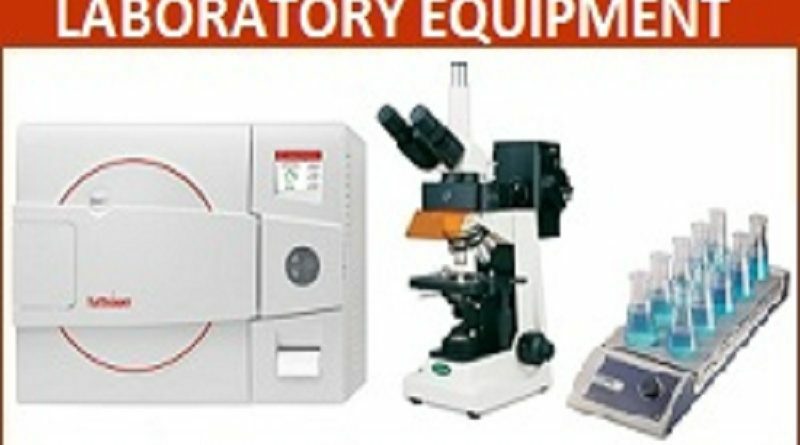 Laboratory equipment is costly and thus they need proper maintenance to stay in a proper working format for longer. You could come across various equipment in the laboratory. Not all of this equipment need frequent maintenance. Thus, your first job should be segregating the items as per the maintenance priority. Certain equipment can be maintained on regular basis. Certain equipment does not need regular maintenance at all. Occasional maintenance would serve your purposes. Not segregating things would lead to wastage of time and loss of money. You should not waste time on the equipment that does not need a maintenance service for a frequent time interval. However, maintenance is a periodic task and it has to be conducted in the most professional manner. A systematic approach is required for the maintenance job. To make your task systematic and to keep your laboratory equipment safe, you need to focus on the tips that are delivered in the following section. In modern laboratory setup, it is not impossible to find various electronics goods. They are generally expensive and thus your maintenance task campaign should start by focusing on them in the first place. 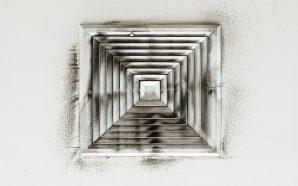 You should keep in mind that these equipment need more than cleaning service for regular maintenance. Certain equipment needs a battery change. Certain equipment needs periodic servicing from its manufacturer. So, you need to make a list of such equipment in your lab. Now, you have to plan the maintenance tasks for them and have to allocate budget for the whole task. Along with the digital devices, you need to focus on various analog devices in your laboratory. Mostly, these analog devices do not need as frequent servicing or maintenance as the digital devices. So, you just need to focus on the cleaning part of these devices. You need to clean off the dust from their surfaces on regular basis. You need to focus on cleaning the device with proper cleaning methods. Sometimes, cleaning solutions or chemicals or liquids have been used. You need to use those with perfection. Your laboratory must have a lot of fragile equipment, especially the glass made items. To clean them, you need to focus on many things. The first and foremost thing is to clean the fragile equipment with step by step process. if you are not confident in cleaning them properly, you need to find a maintenance service provider or cleaning services for them. So, when you face the question of how to maintain laboratory equipment in good condition, you have to focus on the cleaning part with precision. You need to make sure that cleaning has been done perfectly to fetch you the best results with perfection during the experiments. Lab activities can be hampered and experiments results could get misleading when equipment is not maintained in their state of the art form. At the conclusion note, it has to be said that cleaning and maintaining laboratory equipment with perfection are crucial as well as critical tasks. 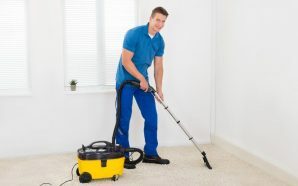 Helps to clean your area for working and your entire office space quite easily and effortlessly. It will get rid of all the contaminants and other dust particles and the other innocuous substances from your workspace. This can help to make the workplace become more clean and hygienic. It will help to keep air in your labs clean; this can help to assure that the workers who work in biological and chemical labs do not get exposes to any harmful chemicals and other pollutants. You must collect all the solid contaminants that are inside your cabinet and then store them away separately to prevent them from getting into contact with each other. You must try and dispose of all the contaminants in different areas that are away from your specific work area. 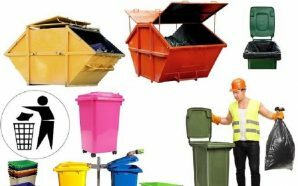 You will be able to dispose of the contaminants easily also and it is a convenient process anyway. You should be required to only take the cabinet and then unlock it somewhere you choose far from your lab and then let all the contaminants out. Try to do this in places where people do not leave or perhaps inside incinerators. The main function of the vacuum cabinet is in helping with the cleaning process. The laminar flow hoods are similarly useful for keeping the air inside laboratories free from toxic and chemical pollutants. It is of vital importance that laboratories and other industrial factories keep both of these things in their premises. They are vital equipment that can help to safeguard the health of the workers who perform their duties in these labs. Thus, although biosafety cabinets and laminar flow hoods are not the same things they do have a similar function. Hopefully, this article would have made clear to you why you should have vacuum cabinets.